Practice sessions at Tondiraba Ice Rink at your convenience. First four sessions for free! 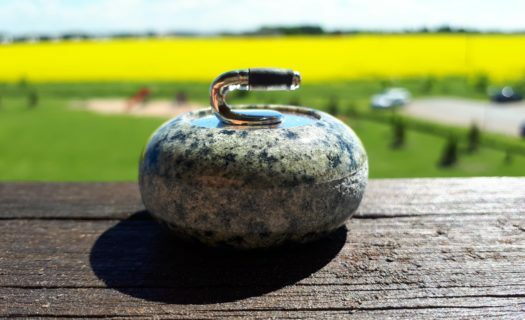 Curling Rocks! Enjoy a fun day with your friends and colleagues. Tondiraba Ice Rink’s curling facility can accommodate up 60 persons at once. We also provide on-site catering, rental of sauna and conference room services according to your needs. A fun and eventful day of curling for students.